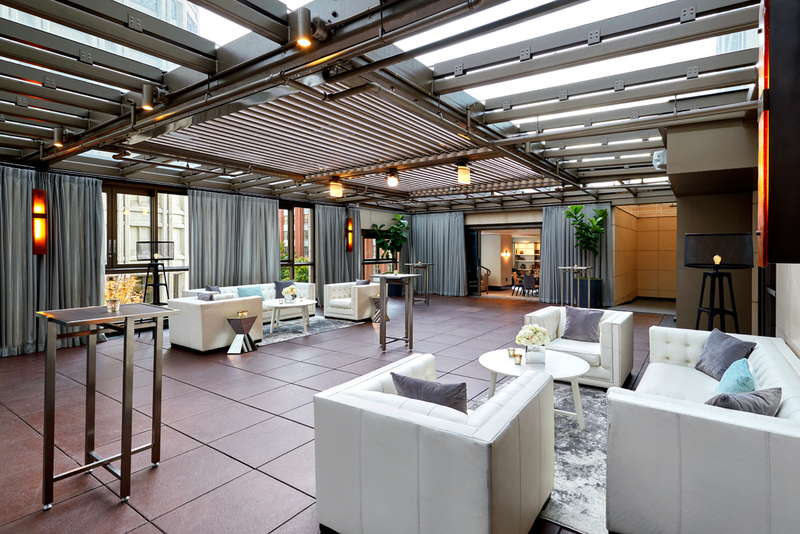 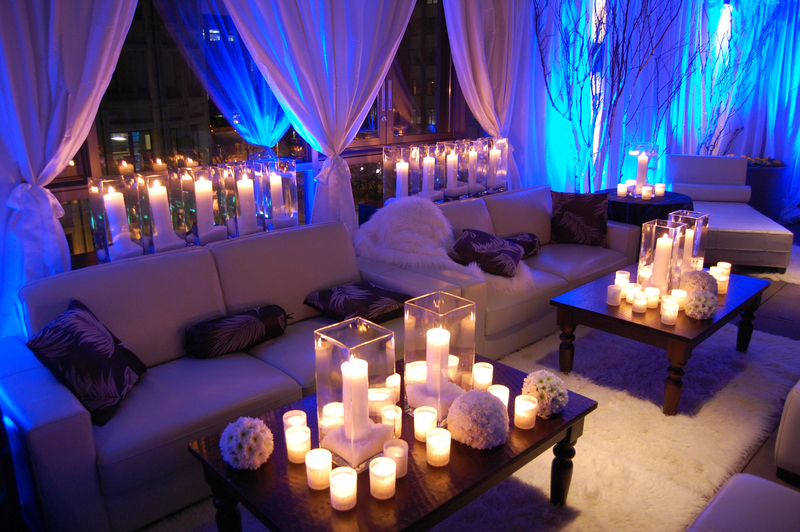 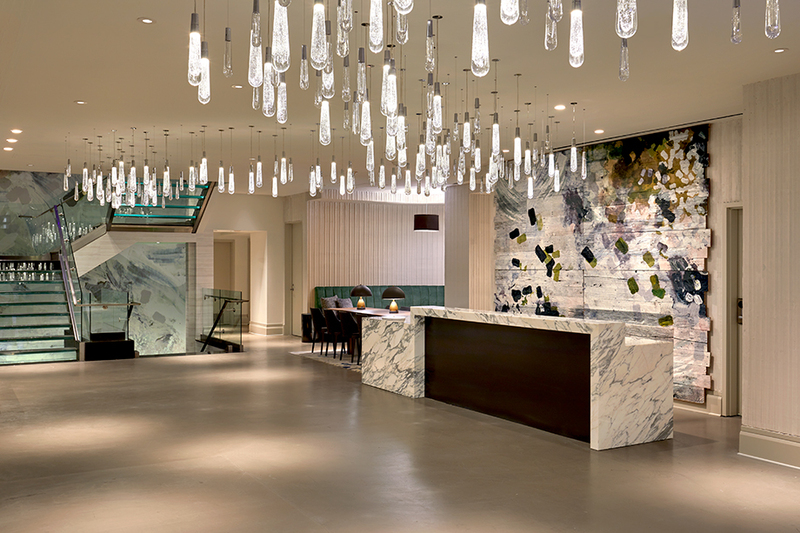 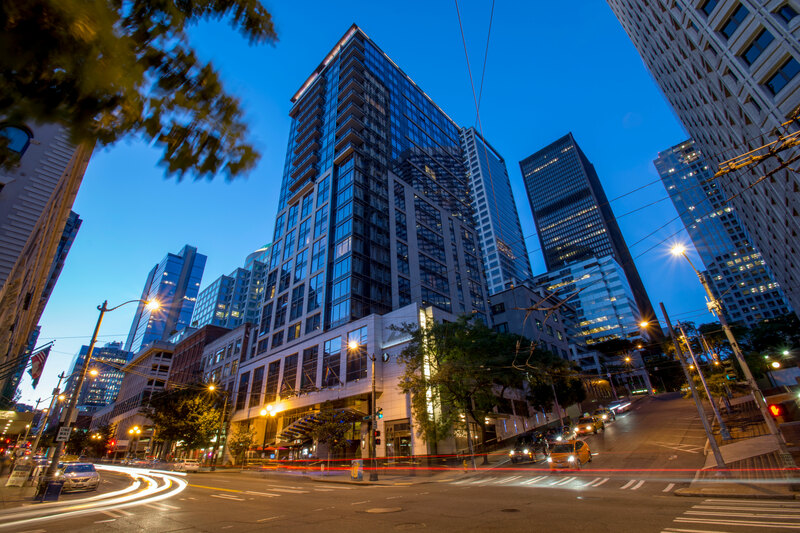 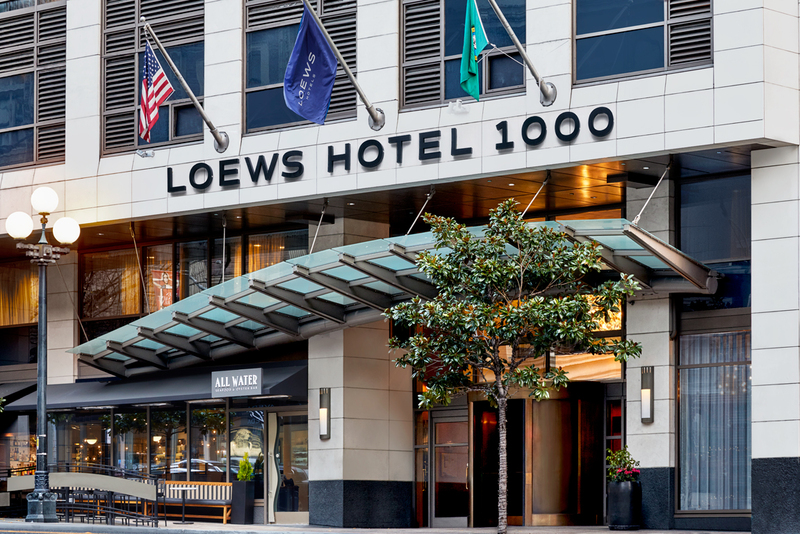 Plan your dream wedding at the completely reimagined Loews Hotel 1000, Seattle. 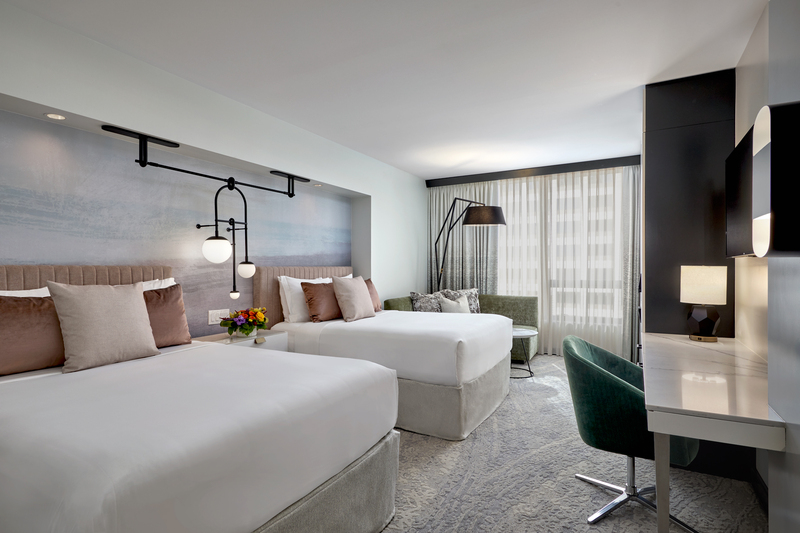 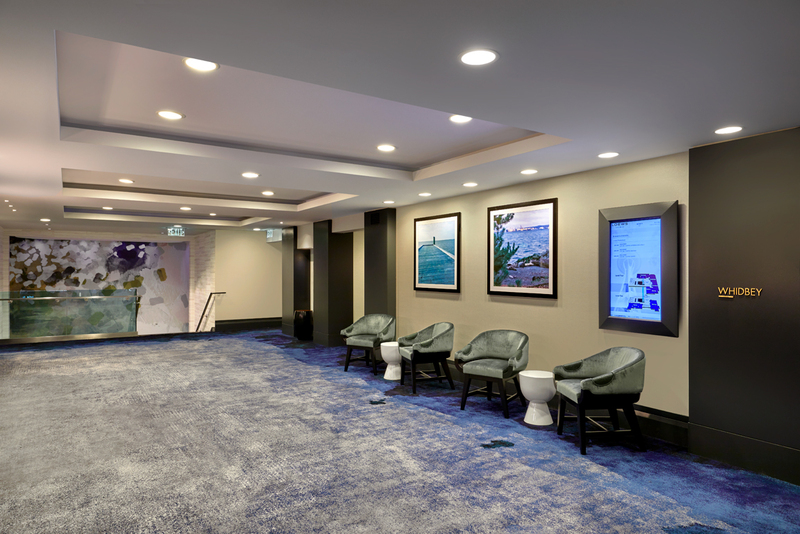 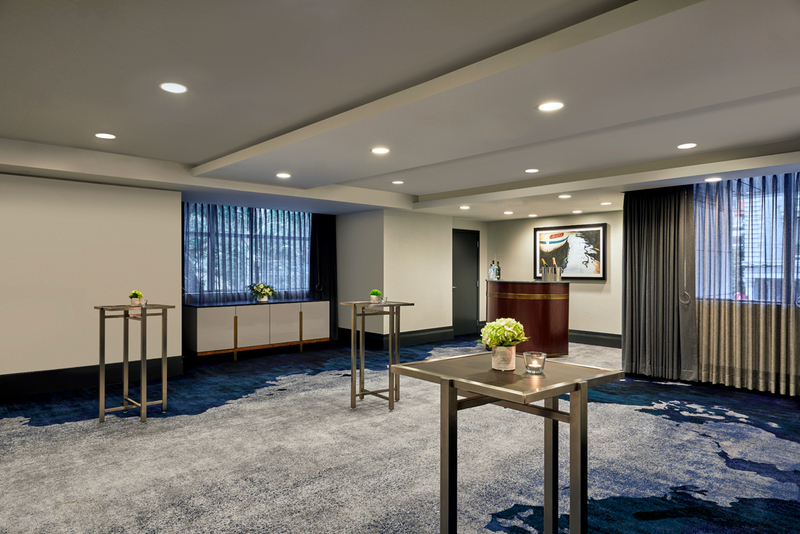 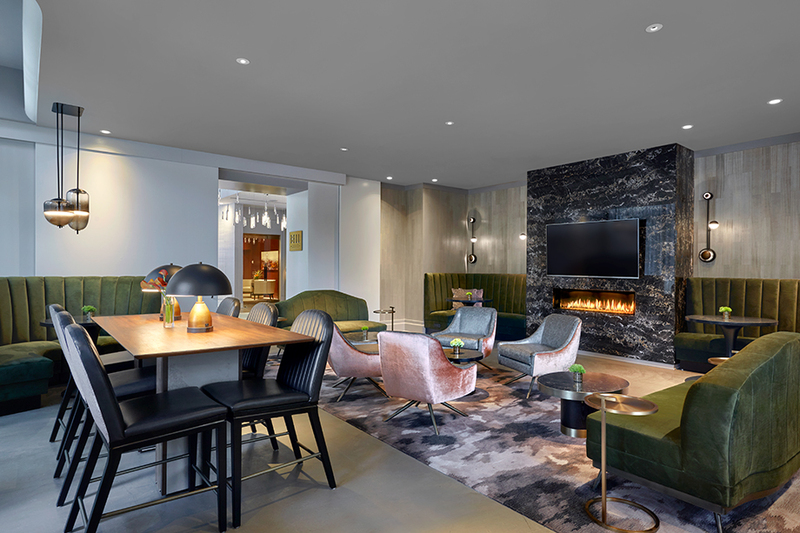 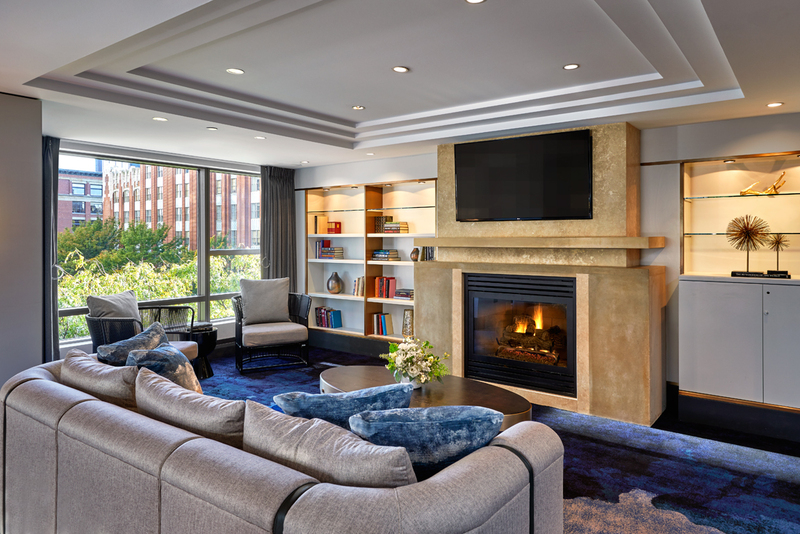 Having just completed a top-to-bottom, multi-million dollar renovation, our transformed hotel delivers luminous, modern refinement throughout while also celebrating the city’s rich history. 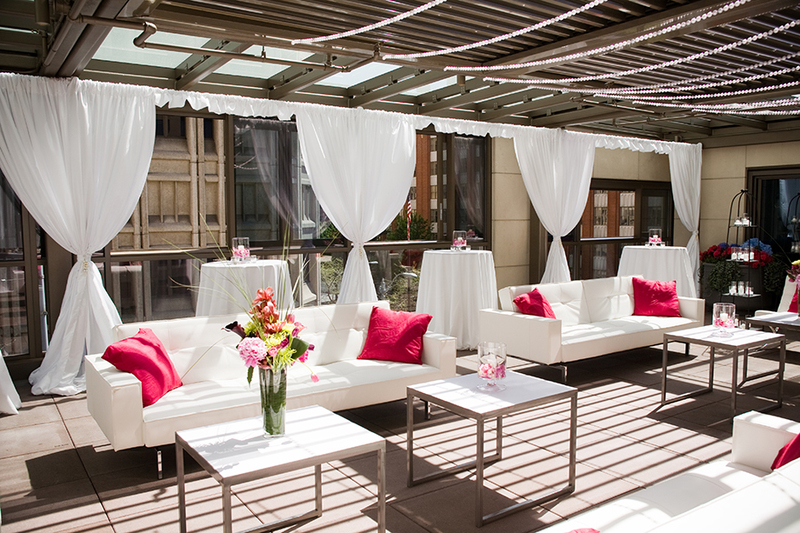 It’s the perfect backdrop for your affair of up to 120 guests, featuring 9,100 sq. 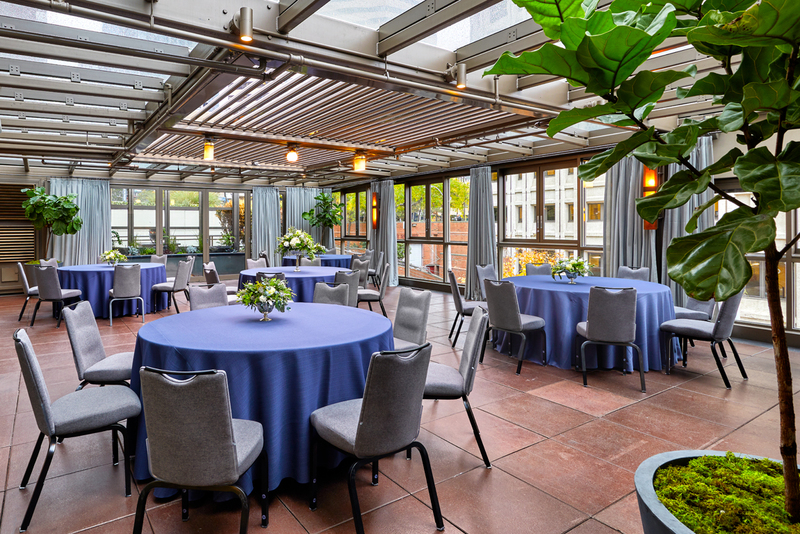 ft. of event space design inspired by the Puget Sound, including The Greenhouse - a breathtaking covered outdoor terrace. 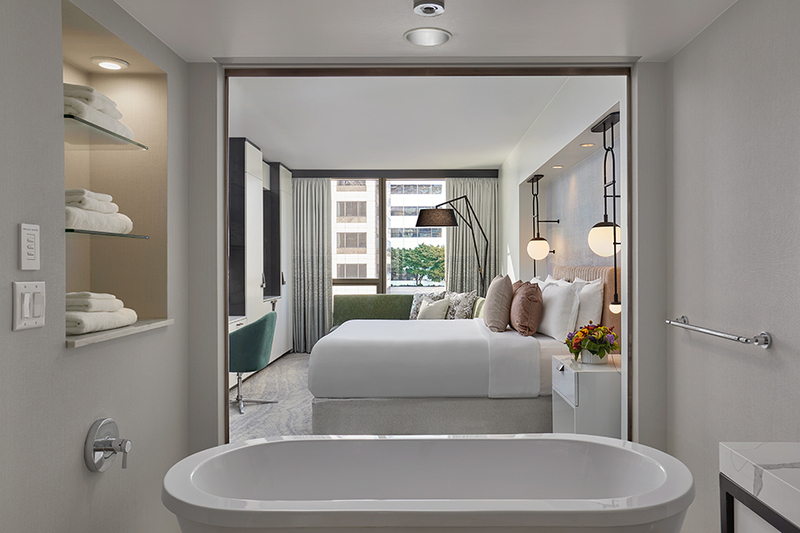 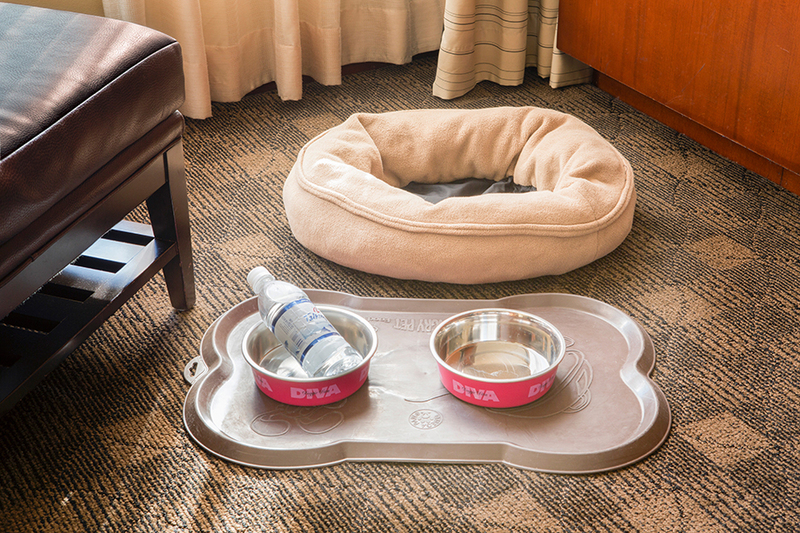 Each of the 120 luxurious guest rooms and suites feature deep soaking tubs and complimentary WiFi, many with water views. 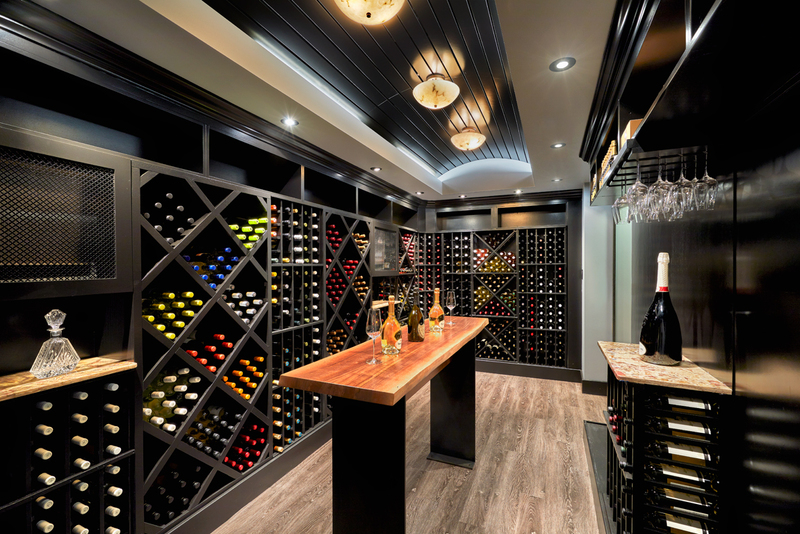 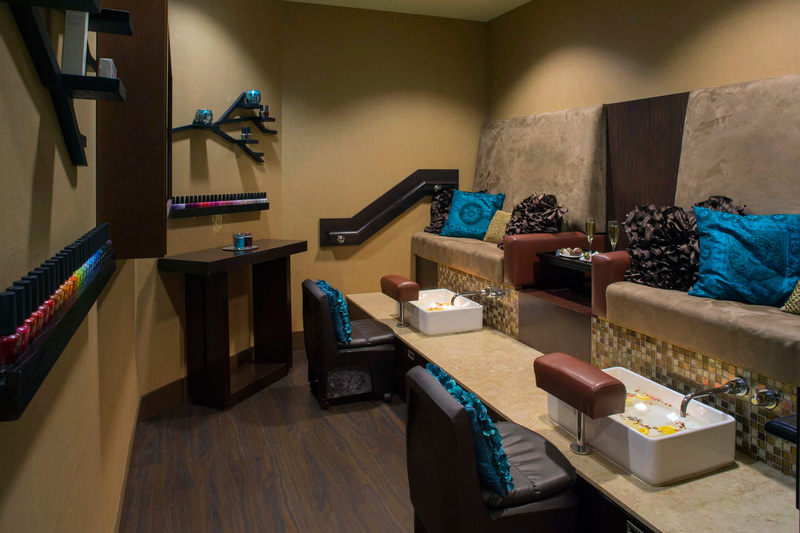 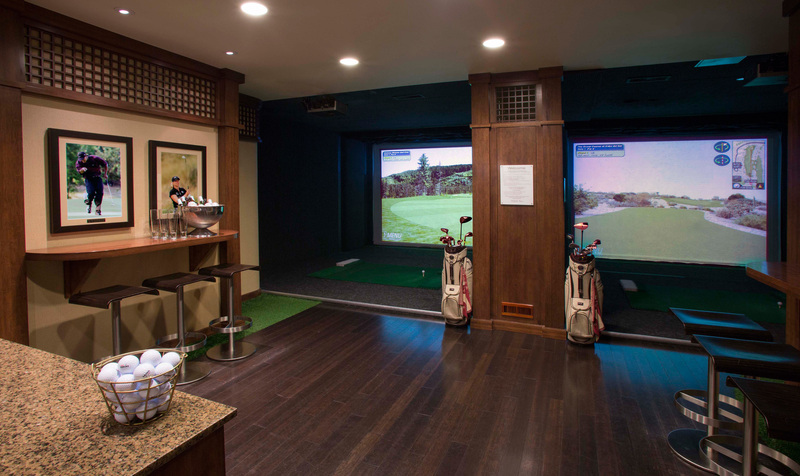 On-site amenities include a spa, fitness center, golf simulator and game room, boat-to-table dining at All Water Seafood & Oyster Bar and craft cocktails at the chic Bell Lounge. 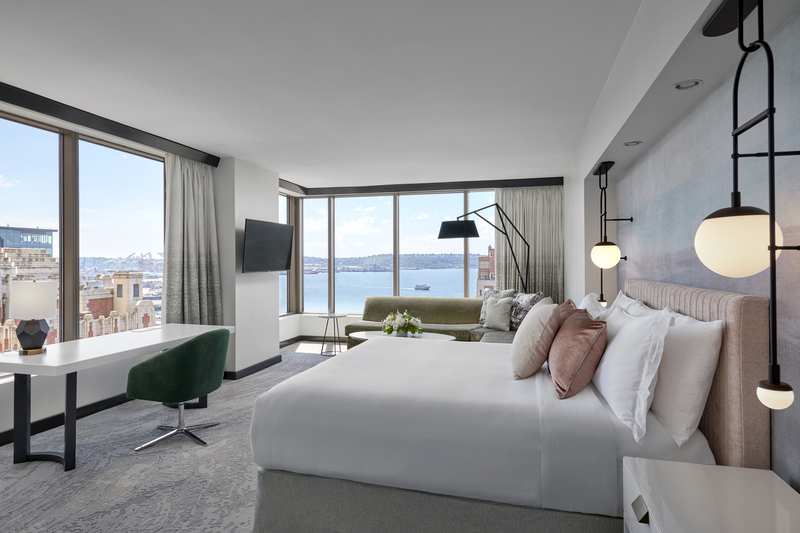 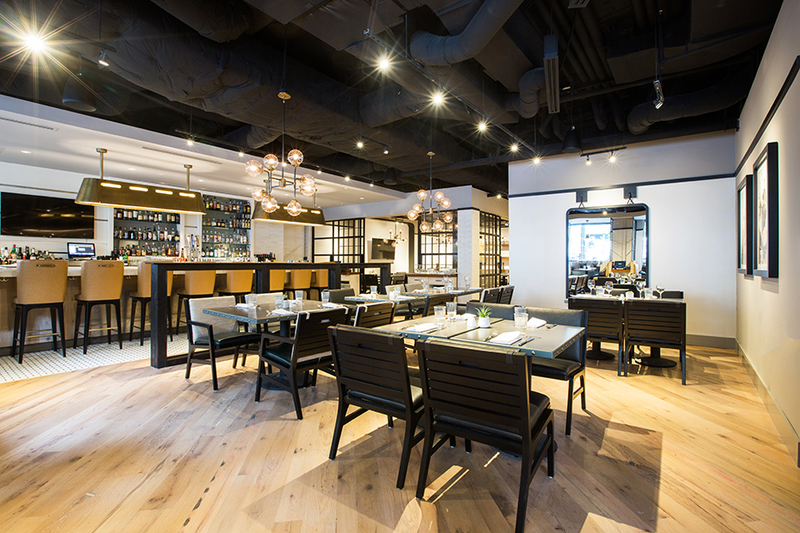 Plus, our downtown location just steps from the waterfront and Pike Place Market makes us the ideal destination for entertaining out-of-town guests. 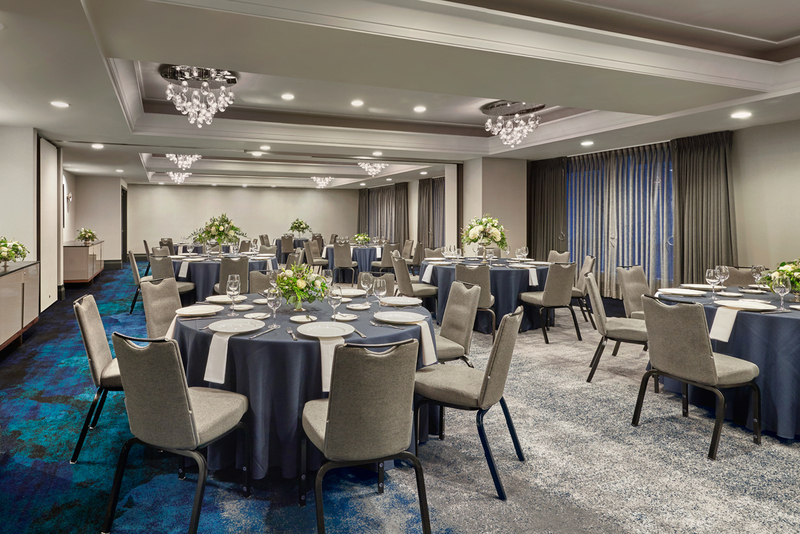 Paired with expert staff providing completely customized service, we’re the ideal venue for hosting your dream wedding that promises to be as unique as it will be memorable.